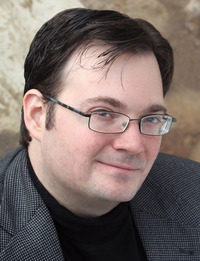 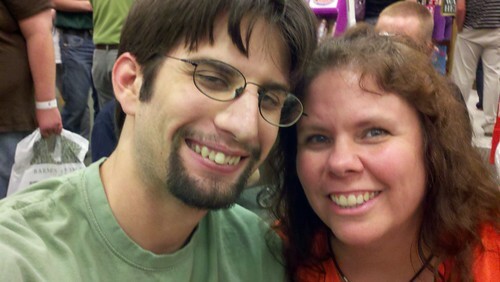 Author Brandon Sanderson discount bookstore. 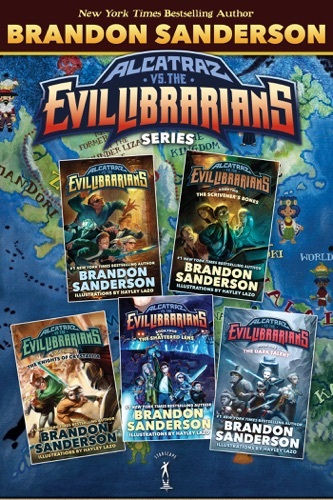 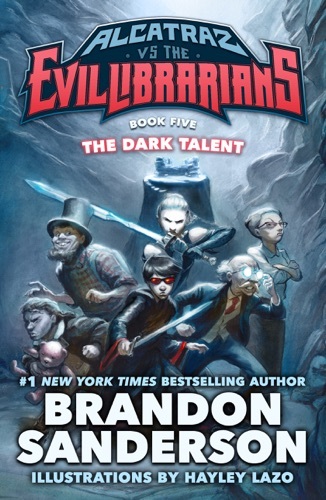 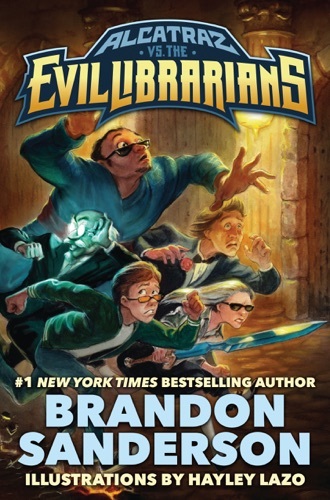 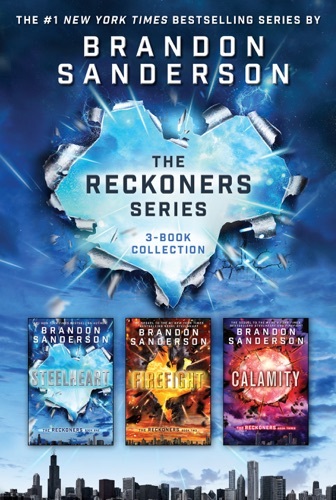 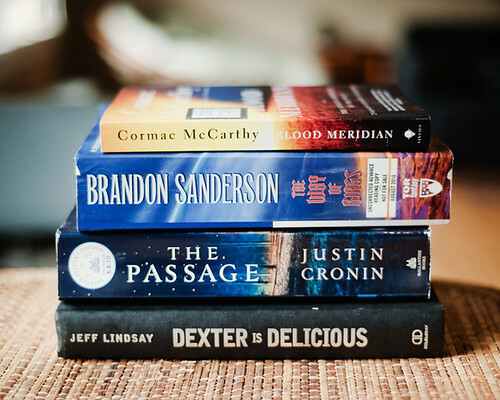 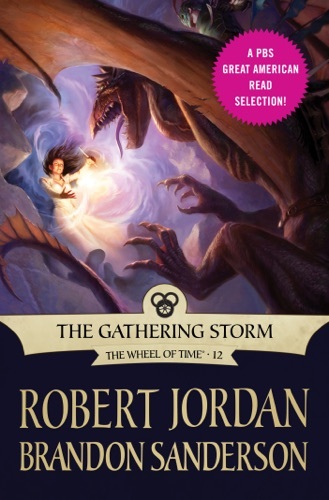 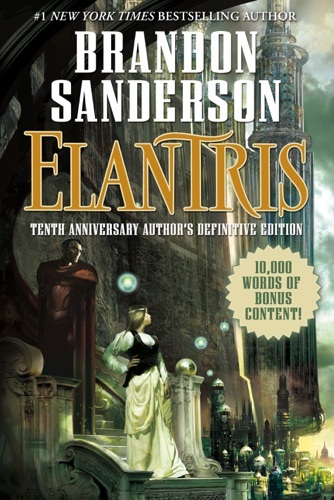 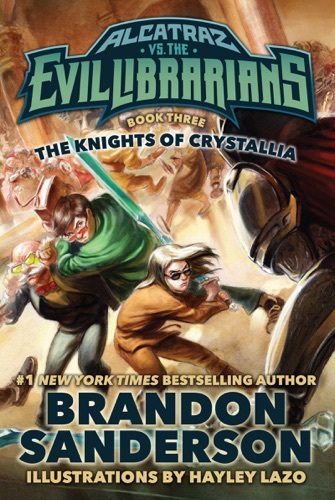 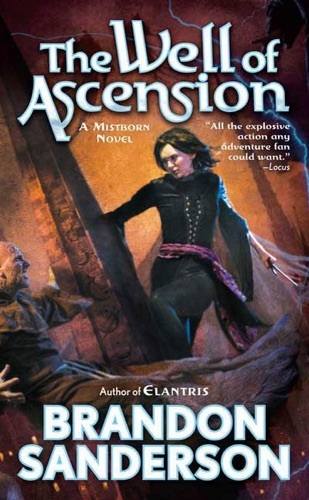 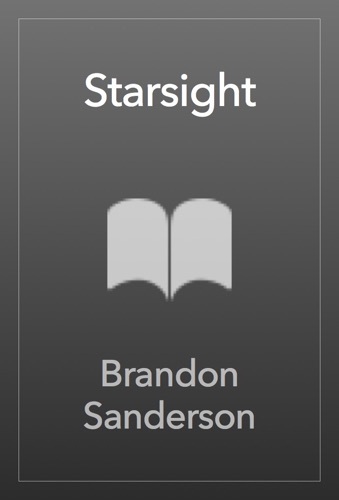 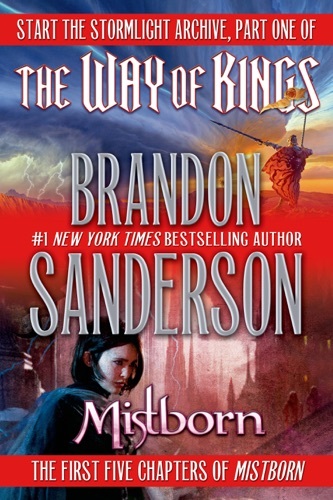 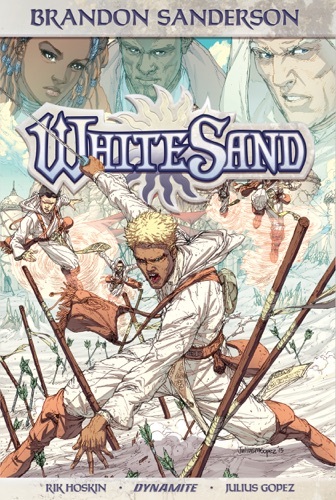 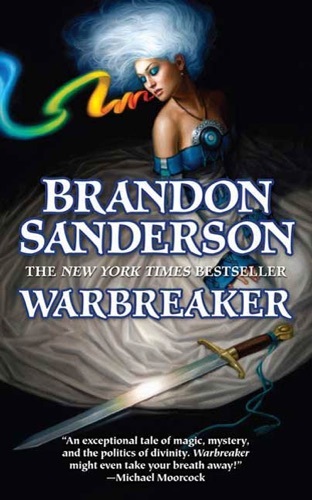 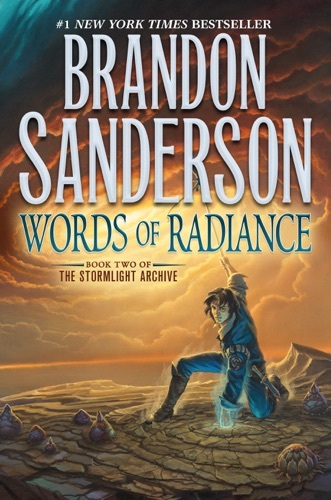 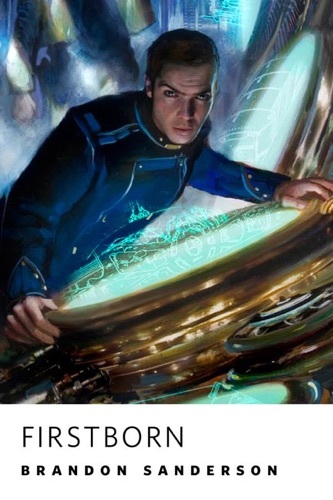 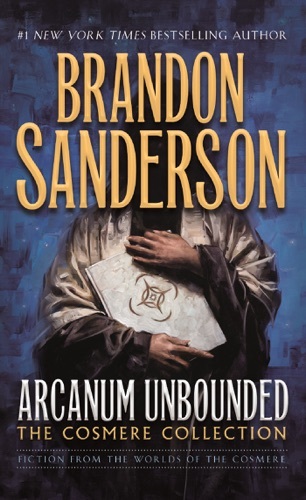 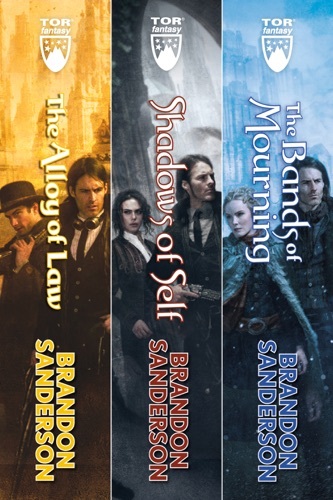 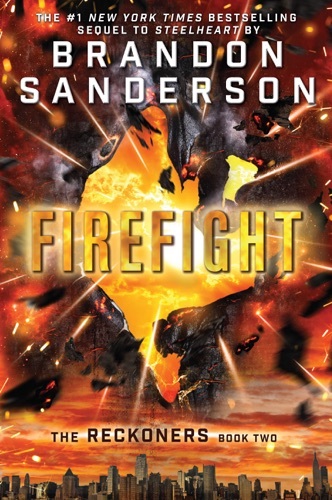 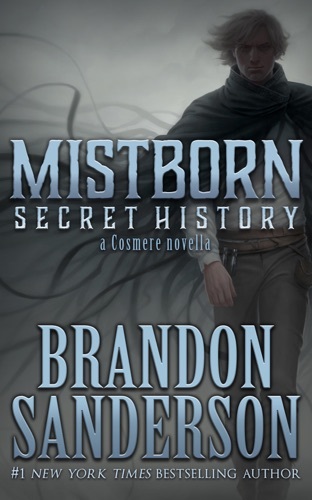 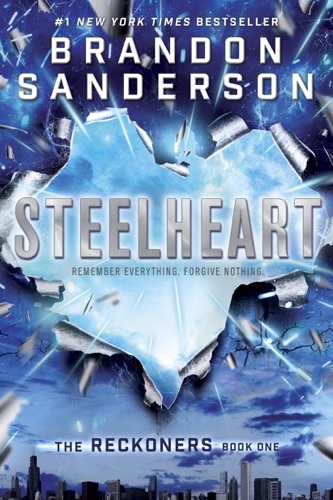 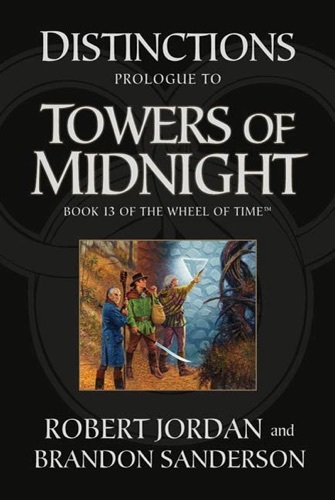 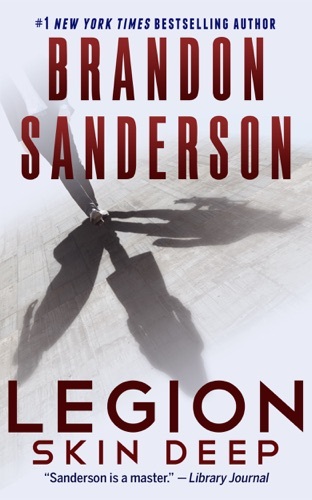 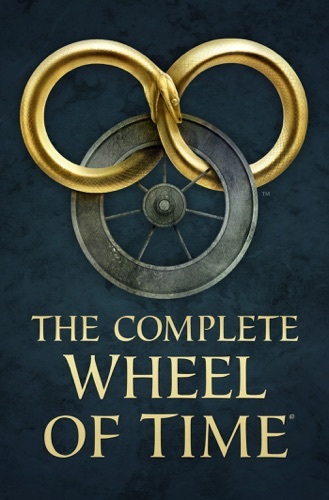 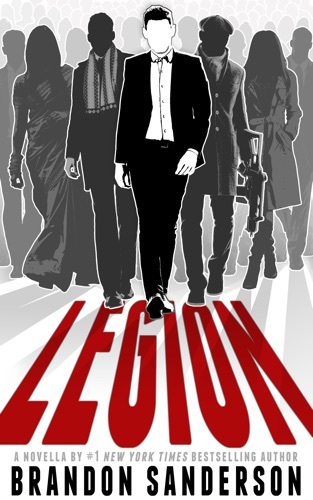 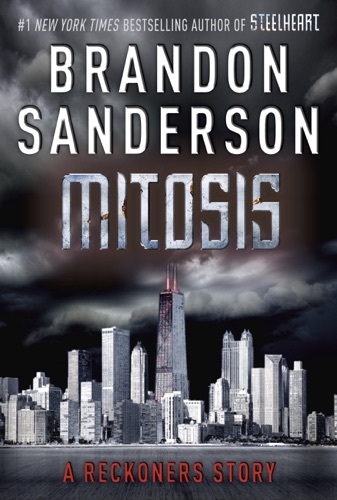 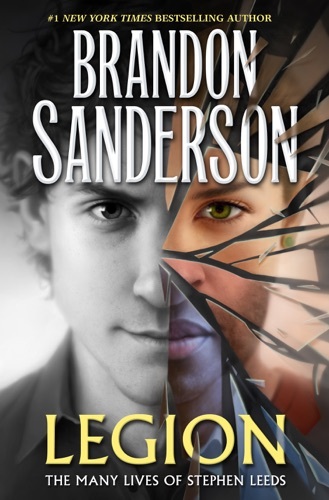 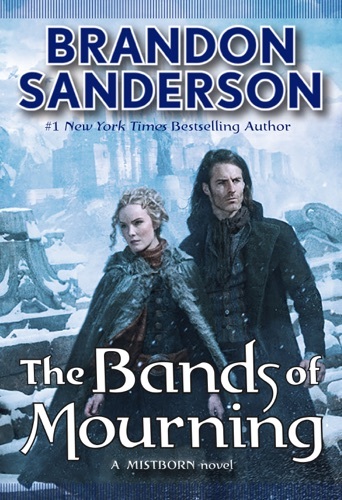 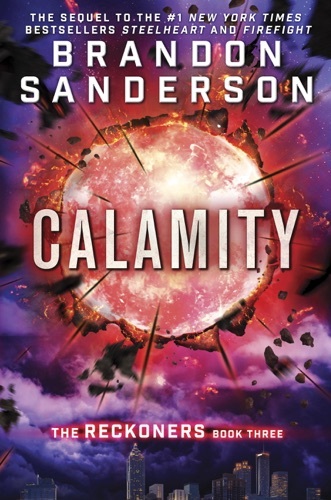 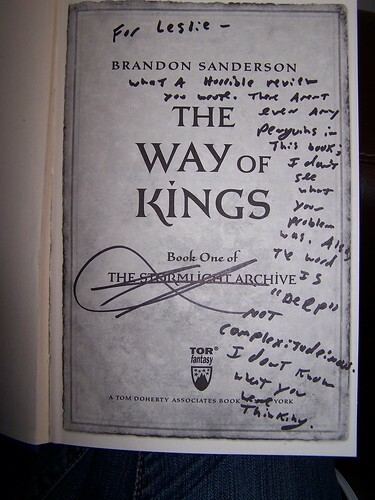 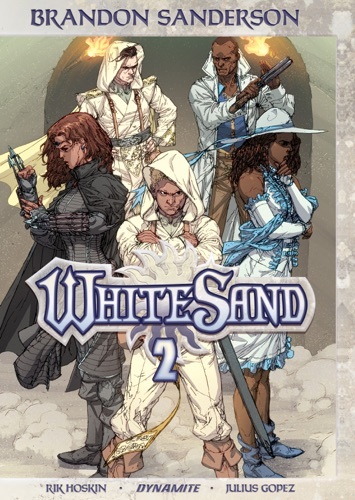 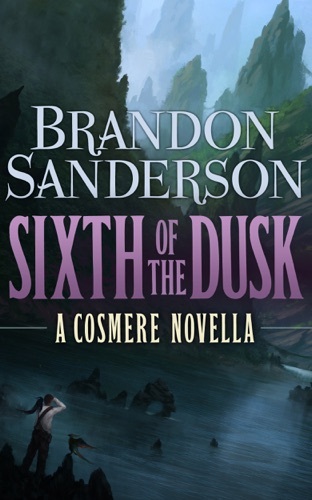 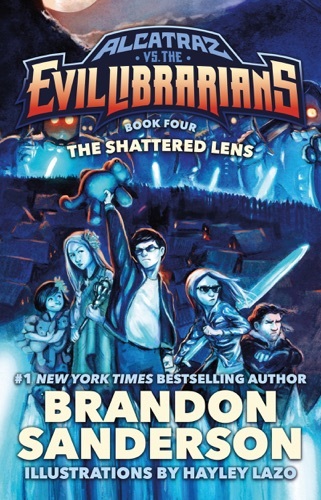 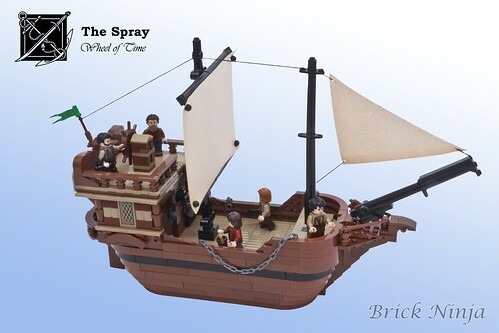 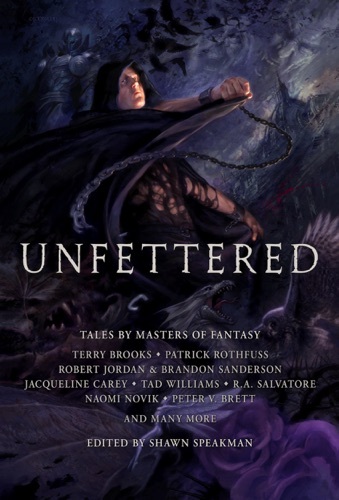 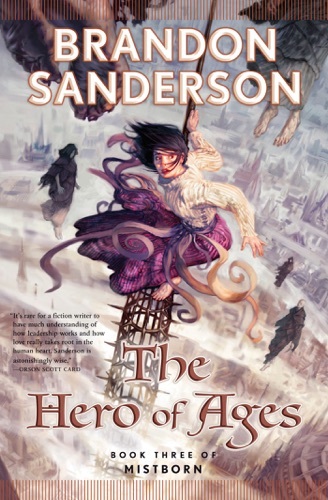 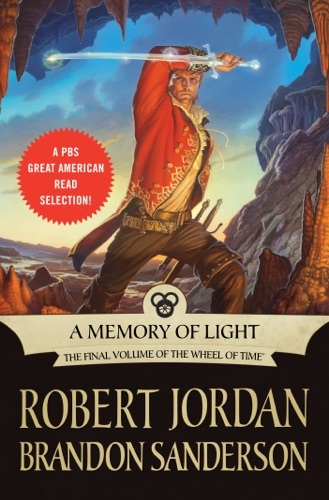 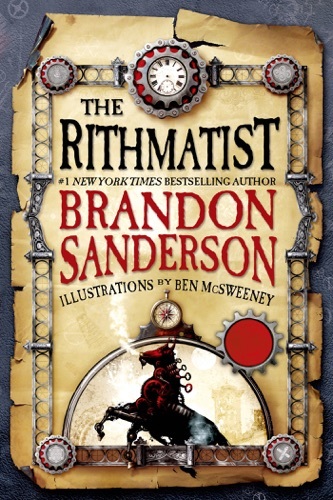 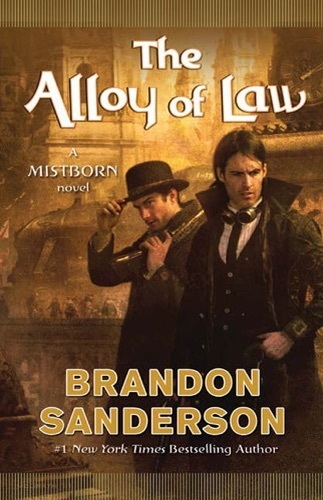 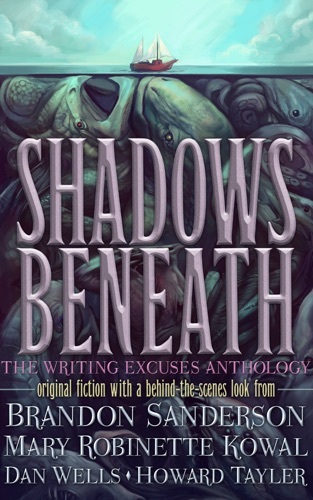 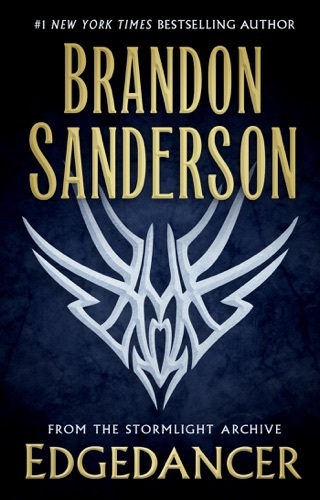 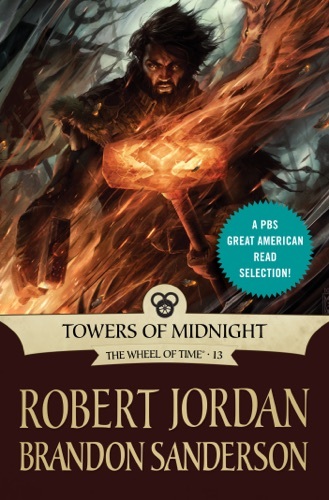 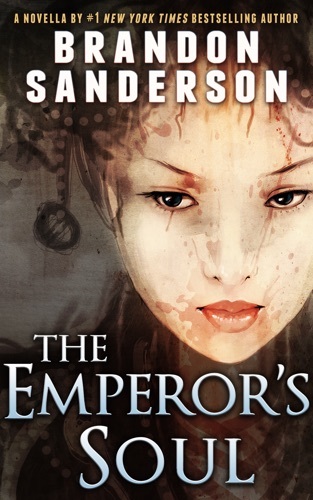 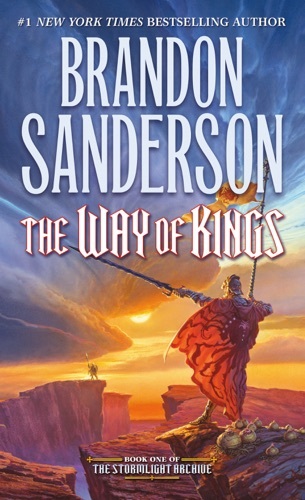 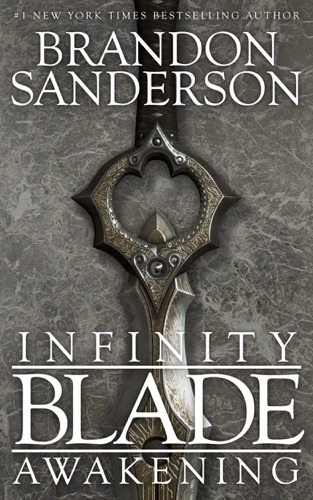 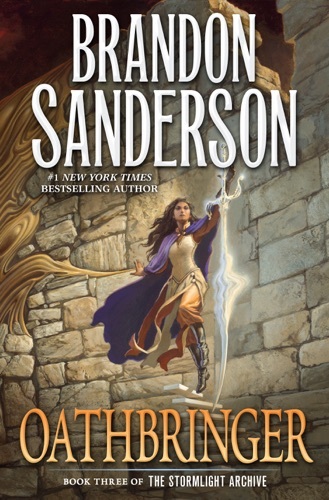 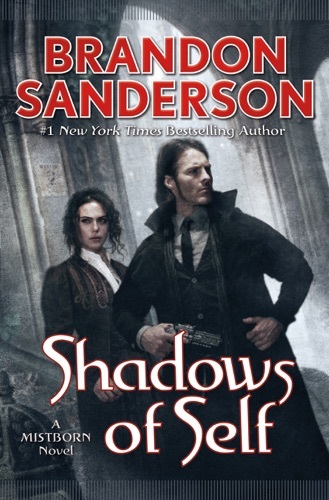 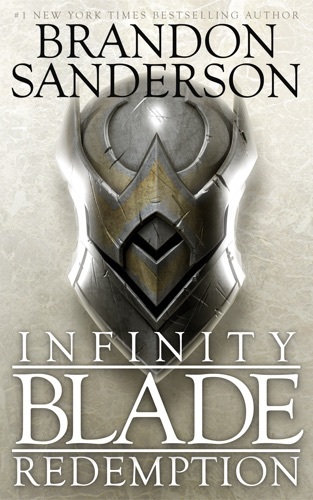 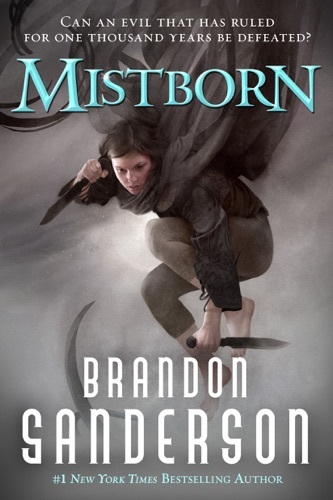 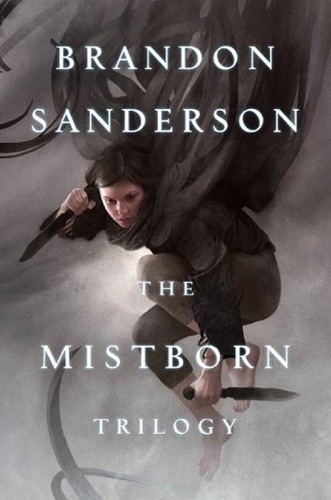 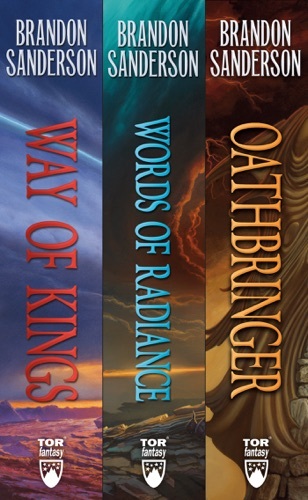 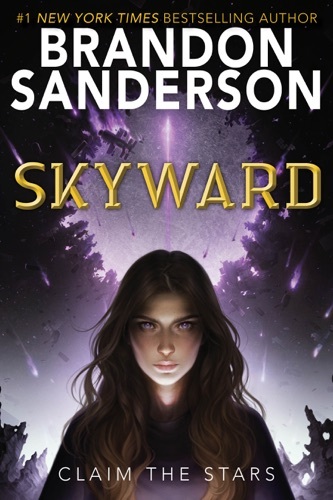 Find Brandon Sanderson cheap books & discount books! 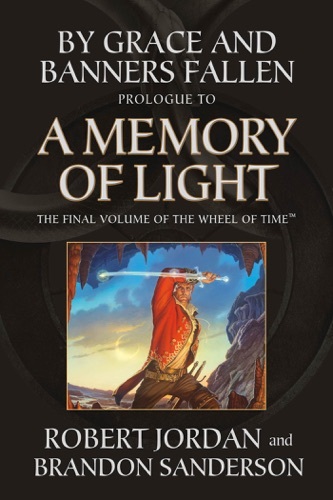 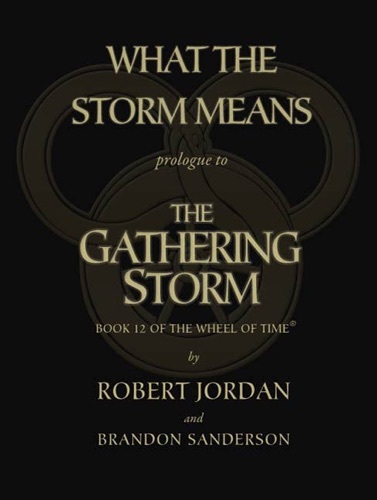 By Grace and Banners Fallen: Prologue to A Memory ..
What the Storm Means: Prologue to The Gathering St..
@JackThunderwolf @PeachSaliva I am both excited and afraid that Brandon Sanderson will probably head in this direction sooner or later.